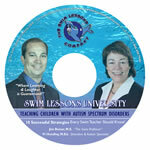 These old sayings are especially true for children with ASD (Autism Spectrum Disorder). 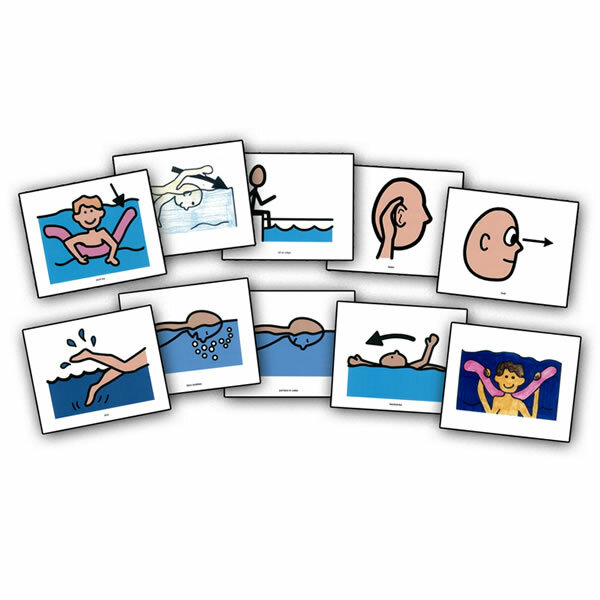 Because children with ASD tend to be visual learners, our laminated Visual Support Cards are the perfect tool to improve your success when teaching children with ASD. 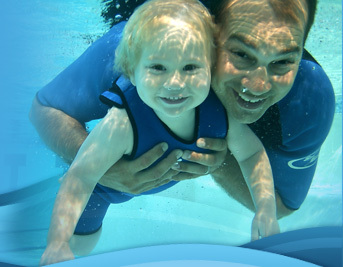 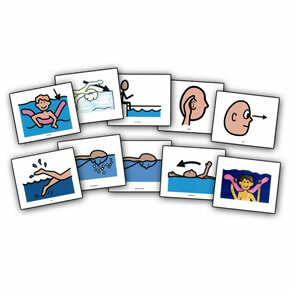 From instructional steps to behavioral expectations, you will love having these 8 visual support cards poolside with you when you’re teaching a child with ASD.